Seth Marlowe, SVP and Strategist, Insights Consulting Group within Wells Fargo’s Treasury, Merchant, and Payment Solutions Group. The hype is all around us. Accept a payment from your customer’s card, no swipe needed. Use Big Data to gain insights from your cash flows and your customer’s buying habits. Transfer assets and reconcile in real-time. Rapidly advancing technology is altering the way we do business, enabling us to increase convenience and relevance. What do we need to do to prepare for the new wave of tech? From the Internet of Things to Blockchain, and more, we’ll discuss how new technologies will affect how companies do business, and what treasury and finance departments should do to prepare. Seth Marlowe is a Senior Vice President with the Treasury Insights Consulting Group within Wells Fargo’s Treasury, Merchant and Payment Solutions group. 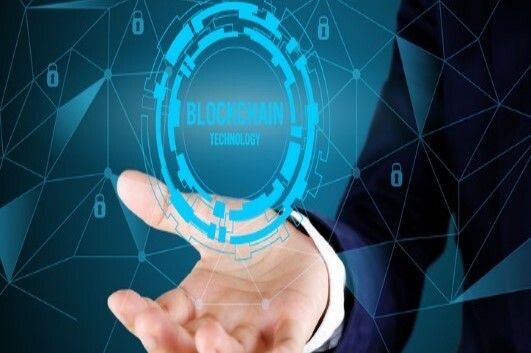 He is widely known in the industry for his knowledge of treasury, banking, and payment solutions – challenges and technology. Seth offers a unique perspective developed from 20+ years as a treasury operations practitioner and treasury technology analyst and consultant. 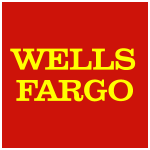 Seth joined Wells Fargo in 2010 as a migration consultant working with the bank’s most highly integrated customers. Prior to Wells Fargo, Seth was the head of product management for GE/GE Capital Corporate Treasury where he led GE’s global treasury workstation, bank connectivity and SWIFT efforts. He and his team were recipients of a 2009 Alexander Hamilton Award for treasury technology excellence. Prior to GE, Seth was the Treasurer of Danone Waters of North America (Dannon/Evian) and was the Manager of Treasury Operations and Technology for PepsiCo. Seth began his career as a Systems Consultant with Ernst & Young. Seth received an MBA/MIS from the State University of New York at Albany and a BA in Mathematics from the State University of New York at Binghamton. He has CTP, CPCP and AAP certifications.